Sean Eldridge likes to think of himself as a man of the people, fighting the "special interests," and looking out for the little guy. In reality, he’s a carpetbagger trying to buy his way to a Congressional seat by establishing a modern-day fiefdom in "his" district (NY-19). 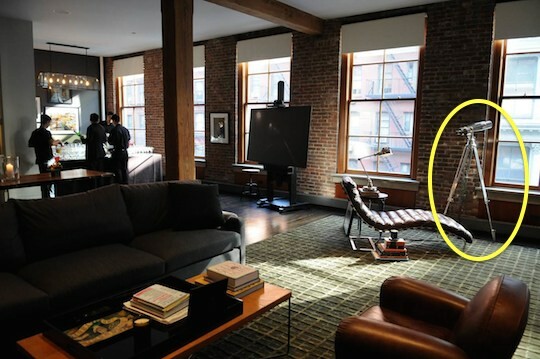 Oh yeah, and he’s married to Chris Hughes, the poke button pioneer who made millions for being Mark Zuckerberg’s roommate at Harvard. 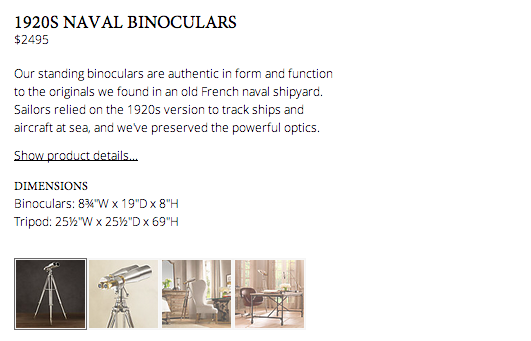 The couple owns several mansions, and apparently likes to fill them with absurdly expensive accessories, such as these $2,500 "naval binoculars," via Restoration Hardware. 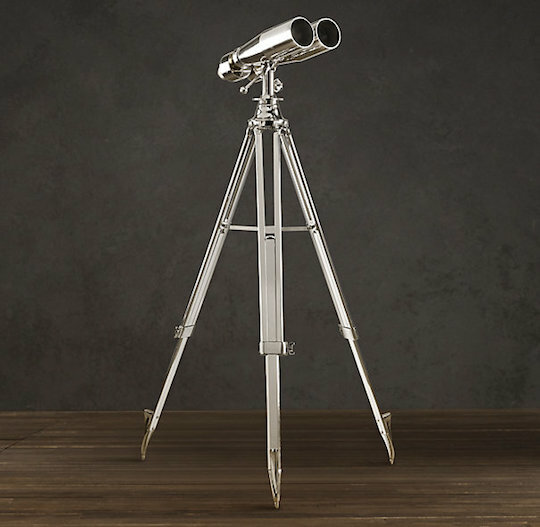 The pricey ’nocs are "masterfully handcrafted for generations of use," and are probably perfect for gazing down at commoners from the couple's massive $5 million SoHo loft. 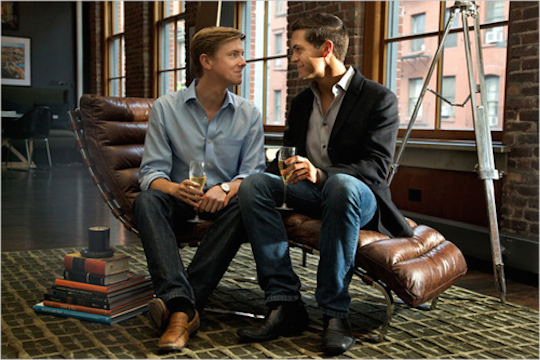 Looks like a nice chair they're sitting on, doesn't it? 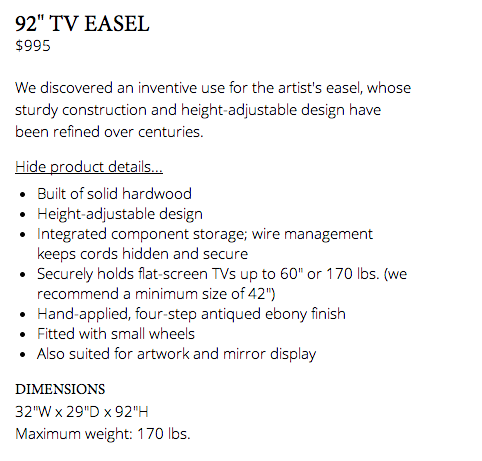 That will also set you back about $2,500. It's very supple. 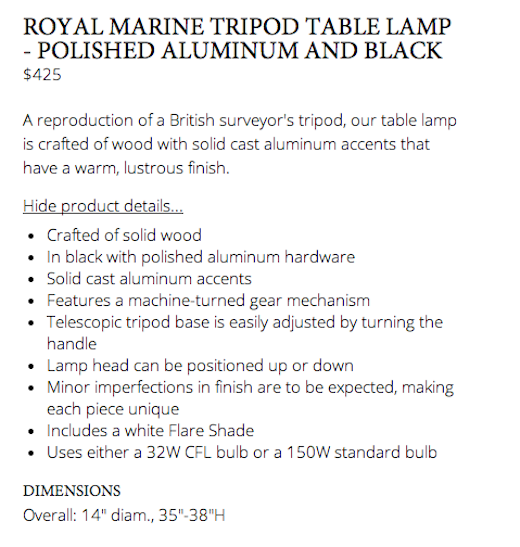 And if you're going to shell out for those sweet nautical binoculars, you might as well drop another $425 on a stylish Royal Marine Tripod Table Lamp. That might sound like a lot, until you take into account some of the awesome features. 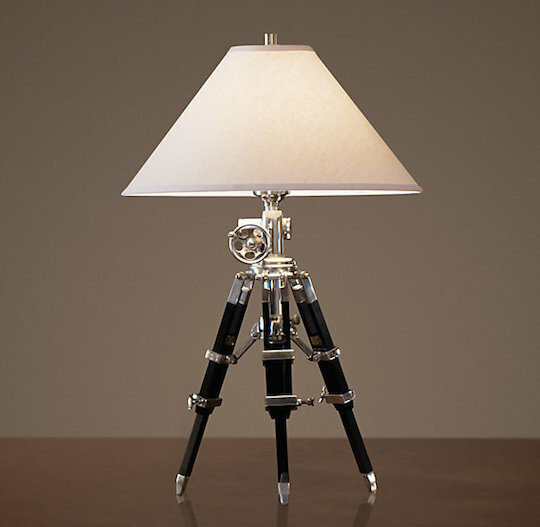 The lamp can be positioned "up or down," for example, and is "easily adjusted by turning the handle." 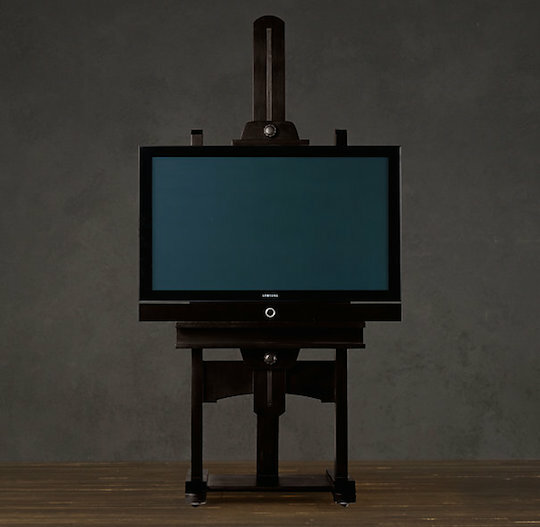 Have you ever thought to yourself: "I wish watching television could be more like painting"? 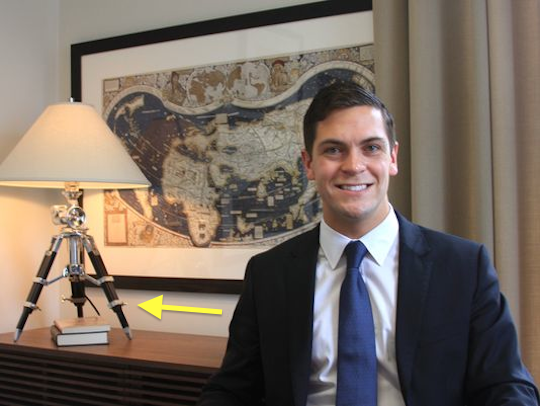 Sean Eldridge probably has, which is why he asked his rich husband to buy him this $995 TV stand that looks just like a fancy easel. Meanwhile, independent polling shows Eldridge trailing GOP incumbent Chris Gibson (R., N.Y.) by 27 points. This entry was posted in Politics and tagged 2014 Election, Chris Hughes, Democratic Party, Facebook, New York, Sean Eldridge. Bookmark the permalink.